Successfully Added Xiaomi Max 3 Android Phone - 6.9-Inch Screen, Octa Core, 64GB ROM, Dual Camera, Fingerprint, 5500mAh Battery, 4G (Black) to your Shopping Cart. 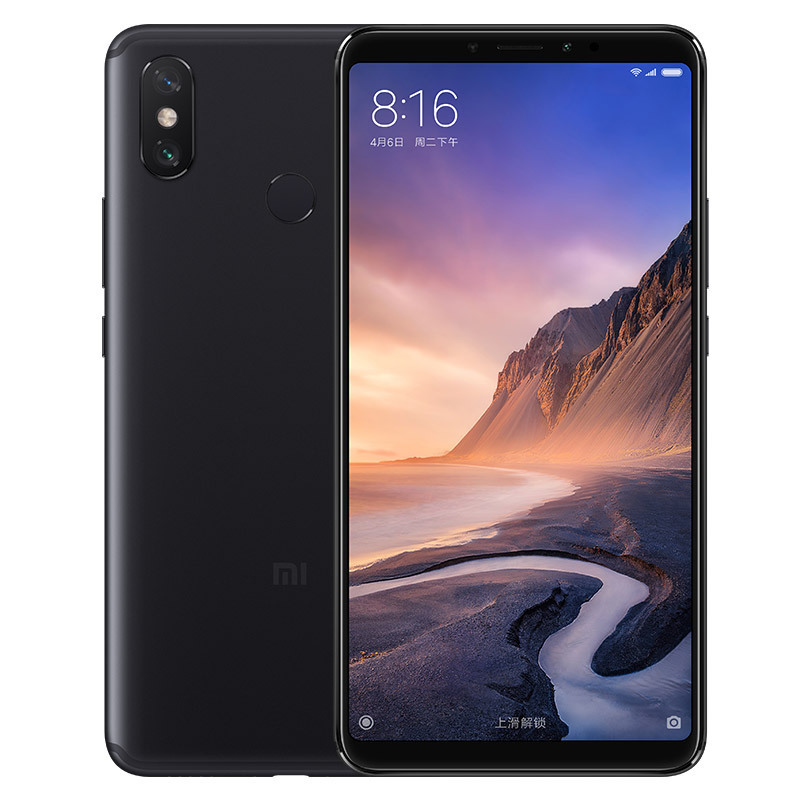 Xiaomi Mi Max 3 is packed with a Snapdragon 636, which uses a 14nm process node and an octa-core design with four Kryo 260 cores and features a flagship rear AI dual-camera with a main camera of 12MP. The single pixel size of the latter is up to 1.4-micron, while it also provides a larger unit of light sensitivity, brighter night shots, less noise and more details. In addition, the phone is equipped with a flagship closed-loop motor and Dual PD full-pixel dual-core focusing technology, which can achieve extreme speed focusing in a dark environment..